Paris: Former Nissan boss Carlos Ghosn has recorded a message in which he names the people he believes are to blame for his legal problems in Japan, his wife said in an interview on Sunday. 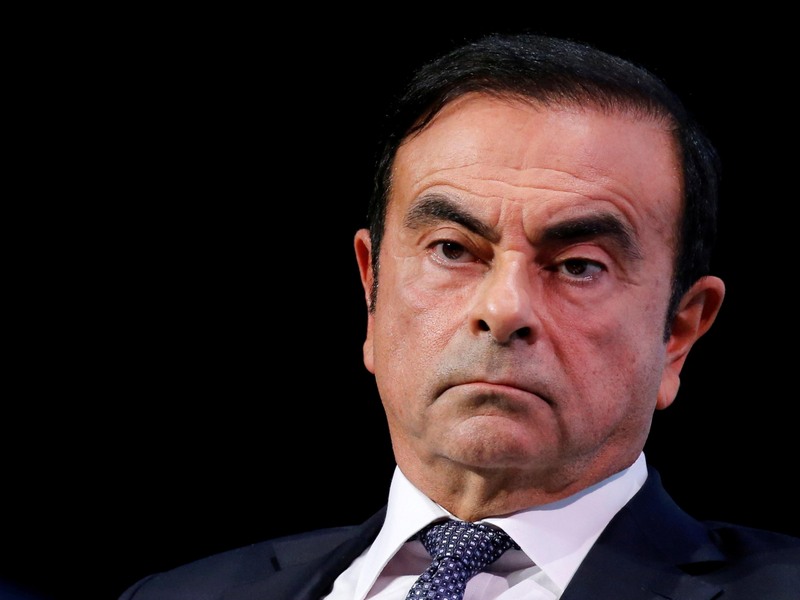 Ghosn was rearrested last week in Japan over fresh allegations of financial misconduct which will see him held in custody until at least April 14. Ghosn’s wife, Carole, told the Journal du Dimanche newspaper in France that he had recorded a video interview in English before his detention. Carole Ghosn has flown to Paris to try to pressure the French government to do more for her husband whose 108-day imprisonment in Japan between November 19 and March 6 had left him a “different person,” she told The Financial Times in a separate interview.